The transactions of a company should be recorded with greater accuracy and precision and to maintain better standards to ensure reliability of the accounting system and therefore the business. The method of meticulous maintenance of accounts helps to uphold the honor of the concern and its Accounting Standards will reflect the way in which the concern is being managed with good internal support systems, such as cash and other forms of liquid assets, the repayment capacity of the concern with regards to debts and the excellent management of share holders by paying higher dividends or returns to investments in the form of capital funds. Accounting Standards also serve as guidelines for the financial transactions which a business concern might undertake, in the form of purchase of assets or agreements on partnership, and so on. It also indicates how a concern formulates its income, expenses, assets and liabilities in accordance with the international standards for accounting which act in connivance with the International Account Standards Board, which governs much of the Accounting Standards to be followed and adhered to by the business, and aims at improving its standards on par with international norms. Accounting Standards lay specific rules for the company to regulate its financial transactions on the basis of time period, or when such transactions are supposed to be held and how they should be held. For example, when the acquisition of a company could be carried out by the business concern could be specifically indicated in the Accounting Standards. Some of the Accounting Standards include the classification of assets, based on liquid assets and long term assets, sources of revenue for the company being recognized, such as investments by investors and creditors and purchase of shares by the share holders, depreciation of assets in the business and the pattern in which they undergo depreciation. The Accounting Standards perform several functions in keeping up the good will of the business concern with the investors and in facilitating the share holders to purchase shares of the concern and multitude of other roles. It also serves as an important tool for the comparison of one business enterprise with another as all of them follow the same set of accounting procedures and maintain the same Accounting Standards, with proper books of accounts maintained or held as virtual account in a computer. Whatever may be the nature of presentation of accounts, the reliability of the Accounting Standards should be established to maintain the standards of the company and to increase its efficiency. The performance of the company and its share market prices are partly influenced by the maintenance of Accounting Standards and it reflects on the skills of the company accountant and auditor. In short, Accounting Standards, if meticulously practiced, will add to the reliability of the accounts displayed by a company, eradicate any differences between the accounting systems followed between several companies enables to standardize the accounting procedure followed by business establishments and form a means of comparison between the various concerns in terms of their standards of accounting practices. The calculation of depreciation of assets should be done carefully to include all types of assets in the business and also determine whether they are newly inducted assets or long term assets, based on which the depreciation value will vary. The confidence of the students is tested in the aspect of Accounting. 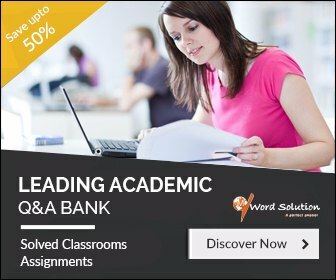 Writing assignments based on Accounting Standards is onerous and taxing for the students as they will find many confusing terminologies related to Accounting Standards to be adhered to, for example, the classification of assets, finding the sources of revenue of a concern, and so on. Such calculations are cumbersome and may involve too many computations. Also, the comparison between any two business establishments using the Accounting Standards require the students to thoroughly calculate both their accounting statements in a scrupulous manner such that the comparison made will be deemed accurate. Standardization of the accounting procedure of an establishment based on Accounting Standards should be studied carefully to verify whether it is being done in an appropriate manner, and follows the standardized procedures and involves accuracy. The manner in which the income, liabilities and assets of a concern are managed using Accounting Standards and the procedural adaptations of the same should also be clearly deciphered by the students prior to embarking on the task of writing assignments and homework. Larger variations observed between the understanding of students and those of the accurate versions of a topic makes it mandatory for the students to take up guidance or help from an external source. 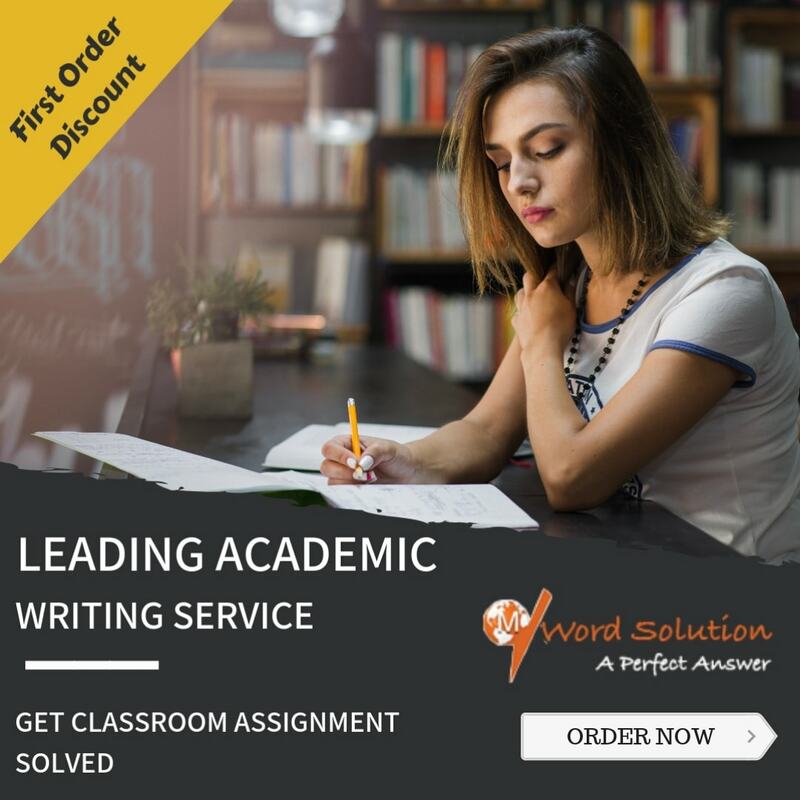 Several avenues of favor are available with a few being online websites which offer assignment and homework help right to the doorsteps of the students, with convenient packages available with discounts. However, students should be vary of such websites and utilize their discretion in determining which type of website to choose from and what services to avail from those at particular discounts. Even with lots of scrutiny, sometimes the websites may not be up to the standard expected by the students who might be disappointed either due to lack of maintenance of norms specified by the students or untimely delivery of the assignment which might not benefit the students in any way. The search for better and able tutors has been a never-ending venture for the students year after year. The search for a worthy website by the students has been answered with the development of accounting assignment help by our website, which has been initiated with the prime motive of providing impeccably superior and distinct services in assignment writing and raise the standards of writing to a level more than the actual expectations of the students and to offer them those services at a feasible rate. The development of the students through providing original and authentic materials has been targeted with finesse included in every assignment taking into consideration the requirements of students. 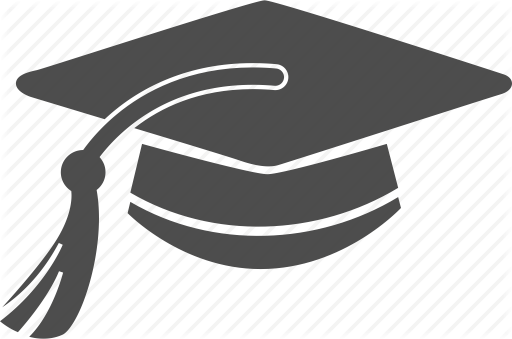 The onus of responsibility of selecting capable tutors rests with our website and we adapt numerous techniques to scrutinize appropriate tutors and bring out the aptitude in students to write their own assignments with guidance from tutors. The students not only are rewarded with excellence in writing skills but are also provided assignments at the appropriate time as punctuality is another milestone in our target towards achieving quality standards. Our website serves as an intermediary in connecting the tutors with the students with the aim of bringing about welfare of both, bearing in mind their different objectives while enrolling in our website and takes care to satisfy the demands of the students for strengthening their position in assignment writing, especially with Accounting Standards and the wishes of the tutors for a decent and convenient job.